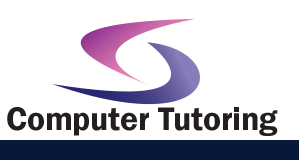 "Good, fun and easy to ask questions, easy interaction with tutor." "A really great course which met my needs and was adapted to both my own and the other attendee's needs." You created basic Flash animations. You may now need to work on Flash projects that require implementation of advanced functionality. In this Flash training course, you will use the advanced features of Adobe Flash CS4 to plan, design, and develop complex Flash projects.